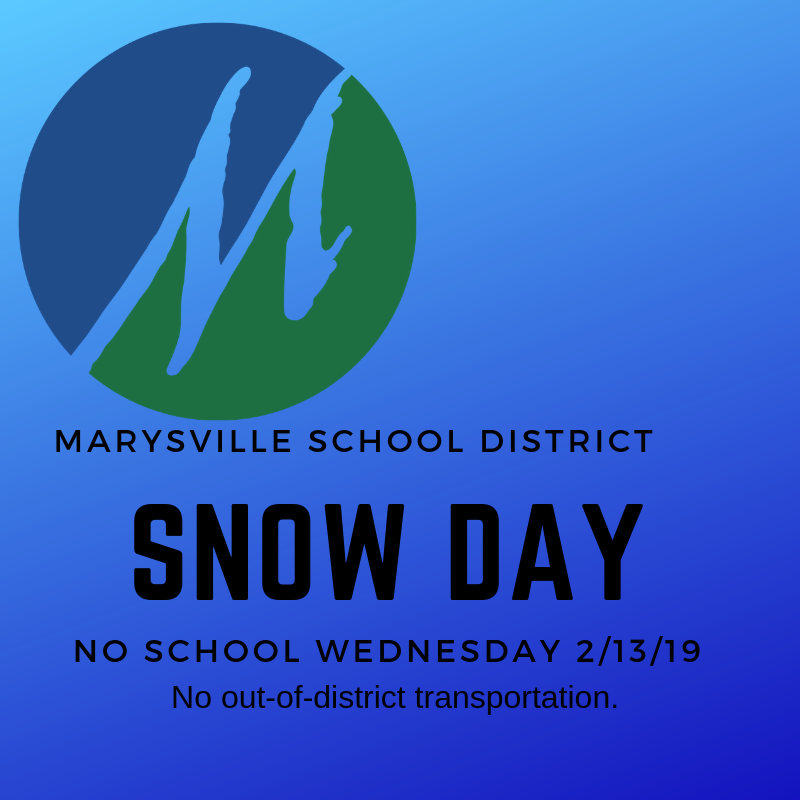 Schools closed Wednesday, February 13. No out of district transportation. Current weather and road conditions do not allow for our school buses to travel safely. Road conditions are also concerning for all drivers. The safety of our students and staff is a priority.